Our clients are people we've worked with, helped to find matching donors, mentored & encouraged. Here are their stories. We love you all and are eager to see this list grow to become more & more a page about heroes and renewed spirits. Peggy K. - Kidney Received! 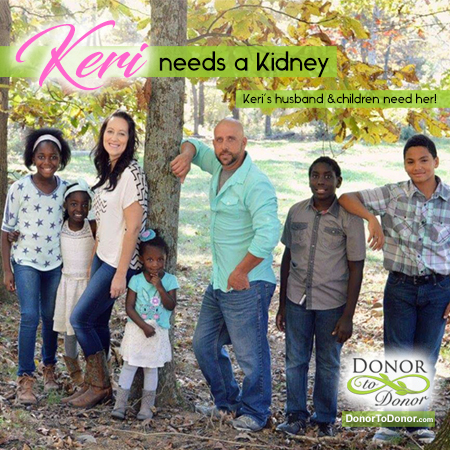 Keri M. - Kidney Received! 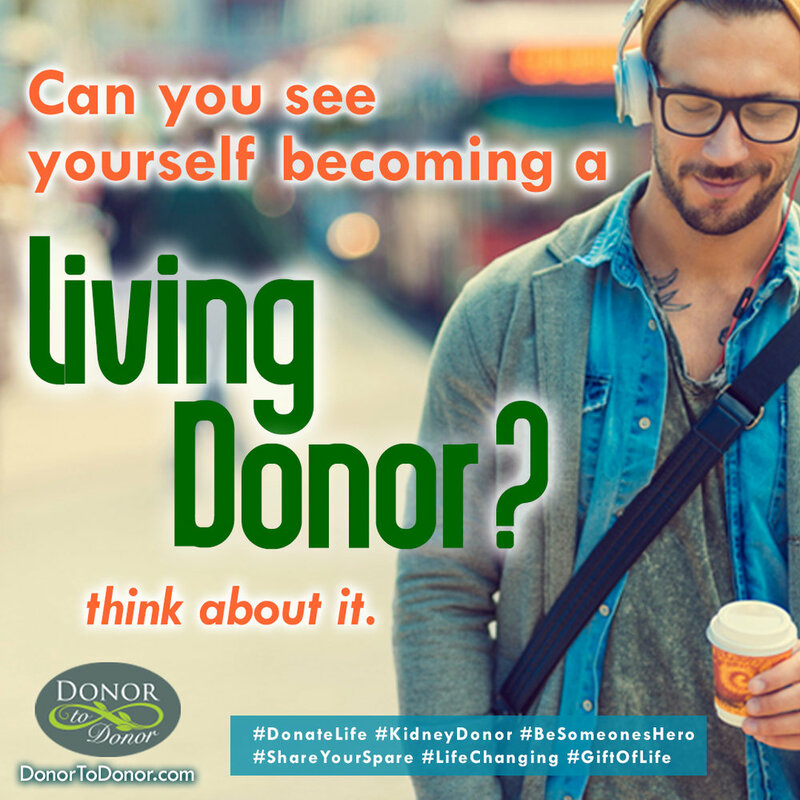 Keri received her kidney in May, 2017! Patty W. - Kidney Received! Patty got her kidney June, 2017!